Home heating oil at competitive prices. Automatic delivery and full service for our oil customers. Your local oil heat professionals. 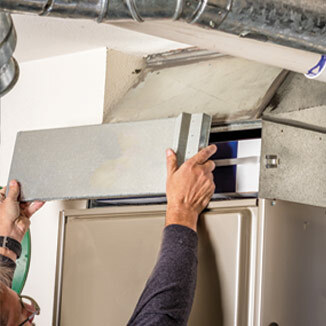 Installation of boilers, furnaces, water heaters and oil tanks. 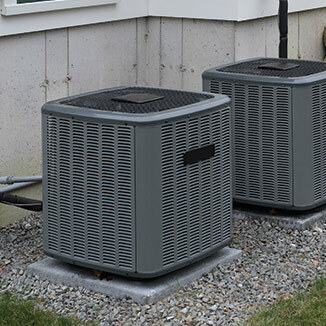 Installation, service and annual maintenance on all brand name air conditioners. Grimaldi Inc. has been in the business for over 70 years, spanning three generations and we've learned a thing or two since. Keeping you warm is our goal! 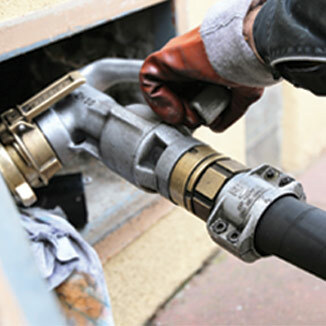 We are a full-service home heating oil retailer specializing in heating and air conditioning. Making on-time oil deliveries since day one. We provide fast, competitively-priced fuel delivery for customers across Western Massachusetts areas. © Copyright 2018, Grimaldi Oil, All Rights Reserved.